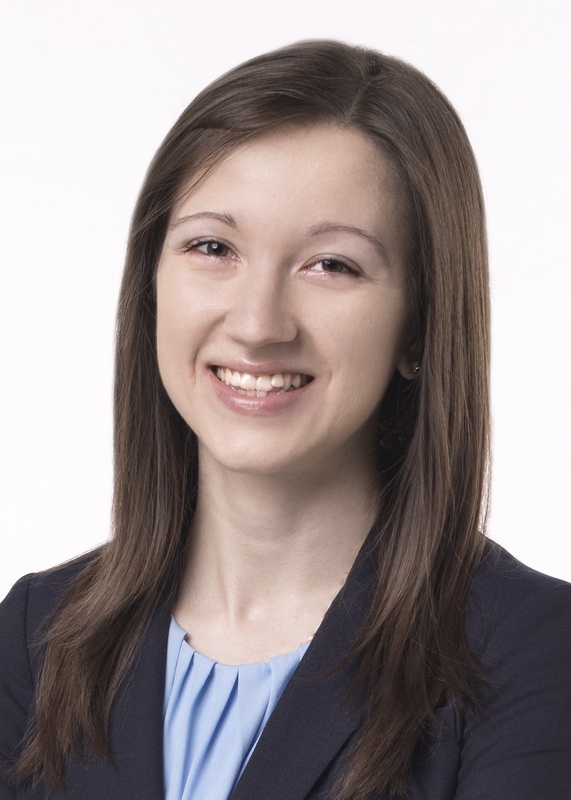 Erika Giroux is an associate in Miller Canfield's Litigation and Dispute Resolution and Bankruptcy, Restructuring, and Insolvency practice groups. She represents a broad range of corporate and municipal clients at both the trial and appellate levels in state and federal court. Her focus is on commercial contract disputes, including automotive supply agreements, construction contracts, and insurance and bond work. 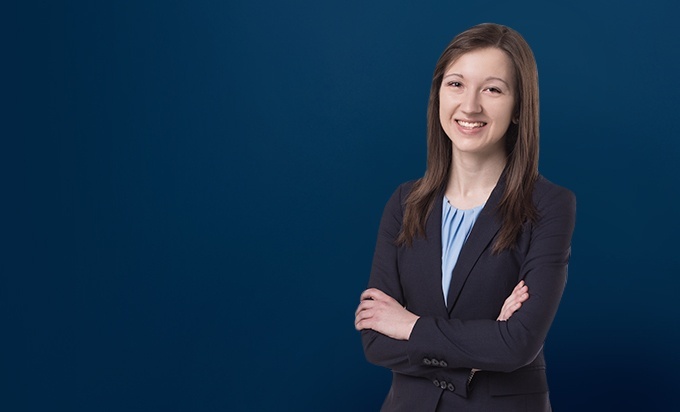 Erika counsels clients through all available remedies at both the pre- and post-judgment stages. Her broad-based practice also extends to representing organizational clients in bankruptcy and loan enforcement proceedings.